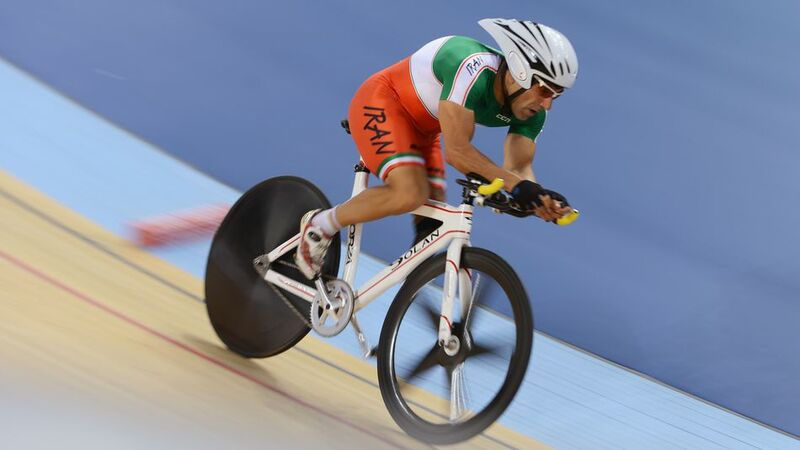 An Iranian para-cyclist, 48 year old Bahman Golbarnezhad died Saturday after a crash during a race at the Rio Paralympics. The crash took place in a mountainous part of the race's course, which are the same circuitsalos used in the Rio Olympics. He initially survived the crash and received treatment at the side of the road but had a Cardiac arrest on his way to the Paralympics' athlete hospital. The International Paralympic Committee said he was rushed to a Rio hospital where he died, it also said it would launch an investigation into the circumstances of the crash. “This is truly heartbreaking news and the thoughts and condolences of the whole Paralympic Movement are with Bahman’s family, friends, and teammates as well as the whole of the National Paralympic Committee of Iran". The Iranian flag was lowered to half mast in the Paralympic Village and there will be a moment of silence during closing ceremonies on Sunday. 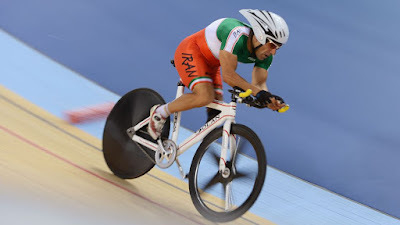 Golbarnezhad also competed in the 2012 Paralympics in London. Golbarnezhad's death was the first during competition at any Olympics Games since 1960, when Danish cyclist Knud Enemark Jensen died during the 100km team time trial in Rome.